When you're producing a film, organization is half the battle. All the releases, documents, forms you need make for a lot of paperwork to wrangle. 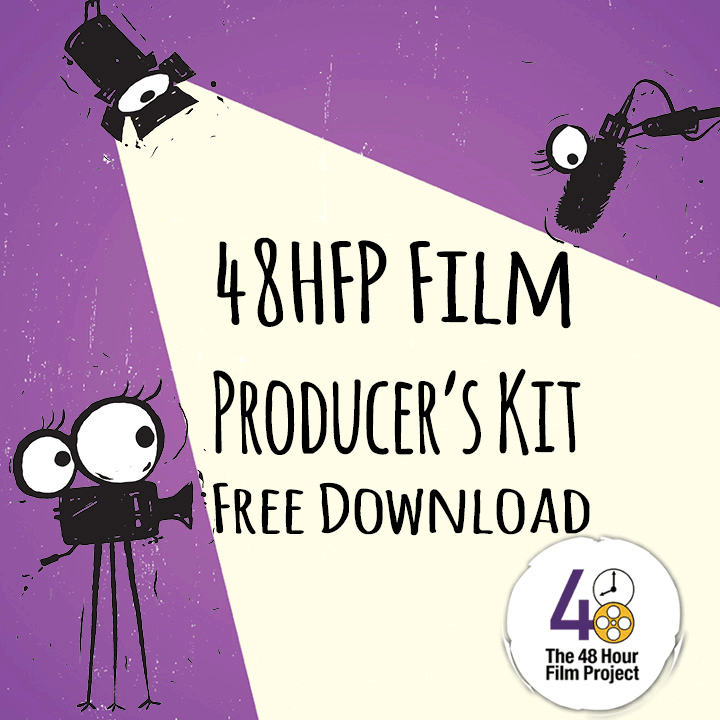 We've got you covered with your free film Producer's Kit. 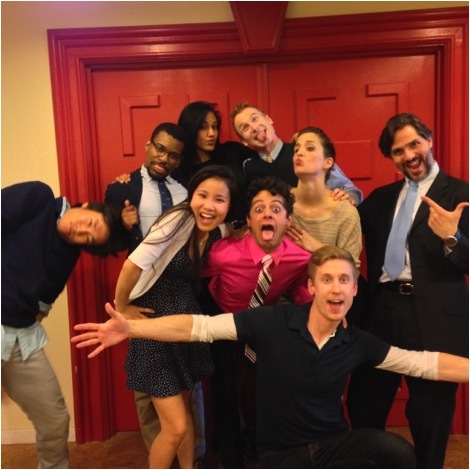 It has all the paperwork and templates you'll need to make sure that your 48HFP film weekend is smooth sailing! 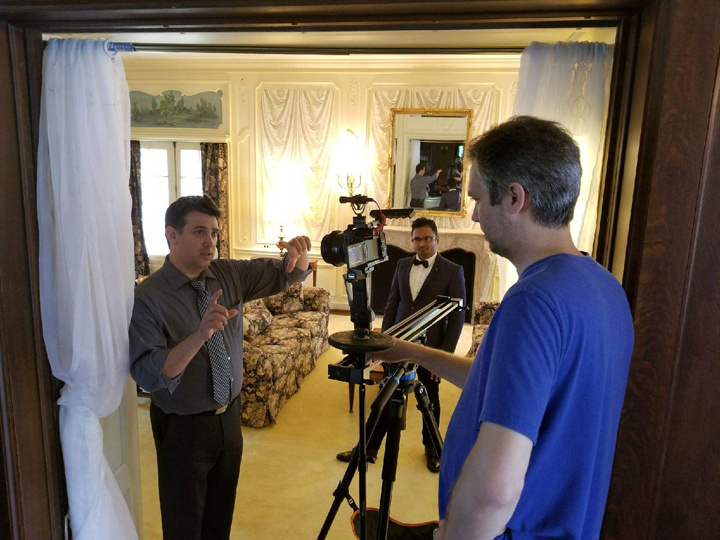 The Producer's Kit is just one of the many resources that we've put together to help make you a better filmmaker, and it's yours for free when you sign up for our email list. 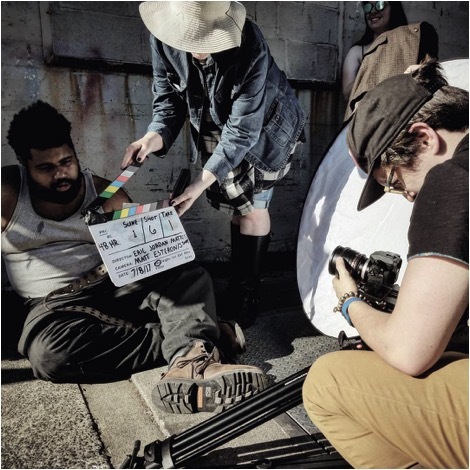 We'll also send you bi-weekly updates with filmmaking articles, tips, movies, upcoming 48HFP events, and more. Enter your name and email below to get instant access to the full Producer's Kit, as our gift to you.